A successfully implemented change is always preceded by a well-considered testing procedure. It is important to always stay on top of the entire testing process: Test Management. The TOPdesk and Testersuite link enables you to structurally test TOPdesk changes, guaranteeing a good end result. TOPdesk is the central coordination tool for changes. Structurally testing your TOPdesk changes in Testersuite, a user-friendly cloud solution, ensures that your change always has the desired end result. 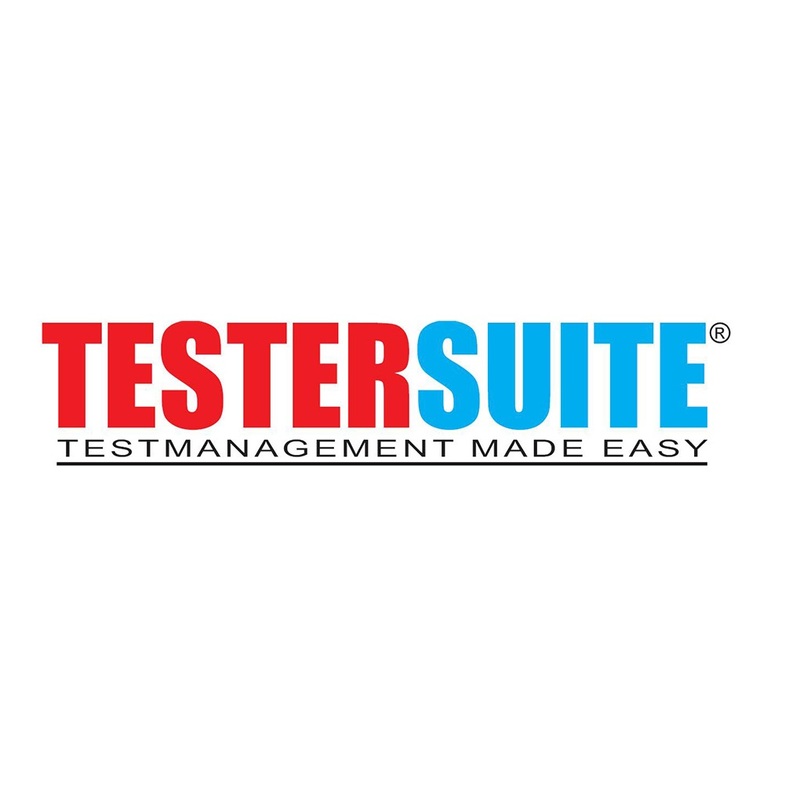 The uniquely designed link between TOPdesk and Testersuite cleverly supports the entire testing process and puts you in control from start to finish. The link lets you test TOPdesk changes in no time and store all data directly in one central place. It only takes a few clicks to go from a change to the test project to check the status and see the results.